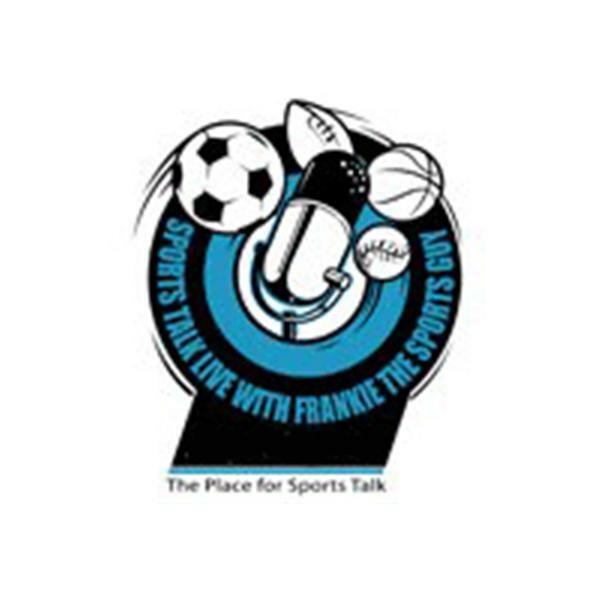 Sports Talk Live with Frankie the Sports Guy discusses everything New York sports, on both the professional level and the amateur level. Past and present athletes, newspaper columnists, book authors, bloggers, and others join host Frank Maniscalco to offer their thoughts and opinions on the wide range of New York sports topics discussed on the program. Host Frank Maniscalco talks with William Echikson, author of Shooting for Tiger; Newsday's Ken Davidoff, and Dino Markus from DBB Sports. Frankie welcomes Kenrick Thomas as a special Co- Host. Author and former Major Leaguer Jack Perconte will discuss his new book "The Making Of A Hitter". Also Dino Markus of DBB Sports will drop by. Host Frank Maniscalco talks youth baseball with Al Jacabacci, head coach for the Bellport Braves Youth Baseball Organization. Then Dino Markus from DBB Sports talked a little New York sports with Frankie. Frankie talks with Jim Baumbach of Newsday. Also on the show is Jill Levine of the Robbie Levine Foundation. Captain Thunder will talk Nascar with Frankie.